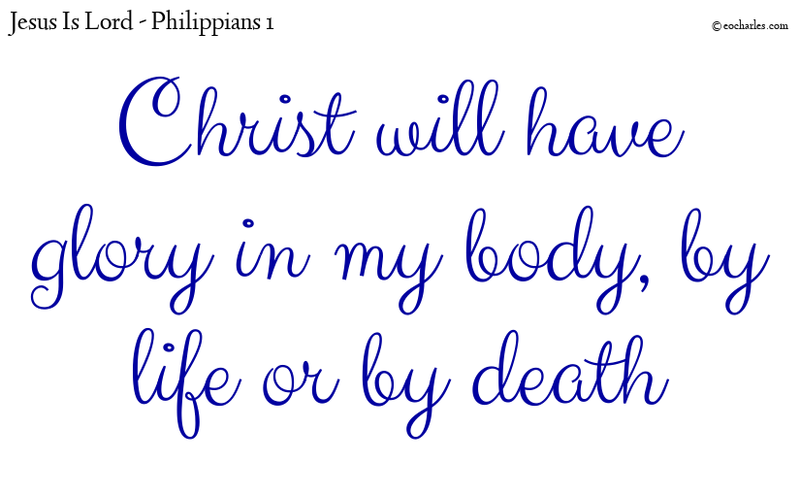 In the measure of my strong hope and belief that in nothing will I be put to shame, but that without fear, as at all times, so now will Christ have glory in my body, by life or by death. 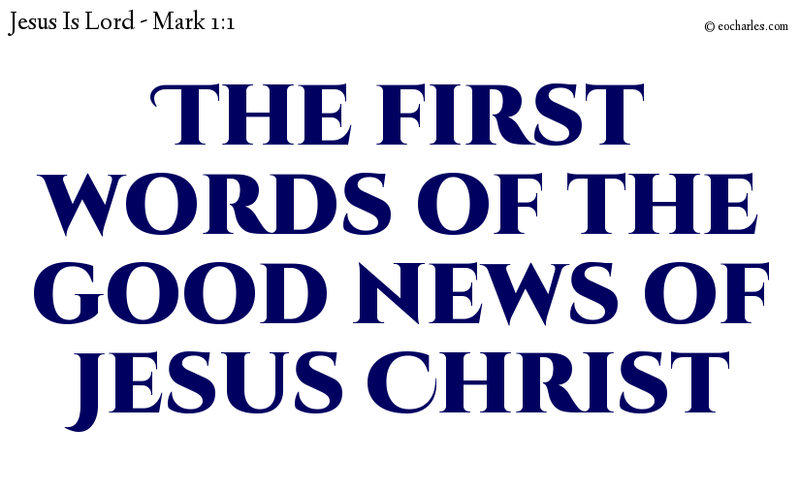 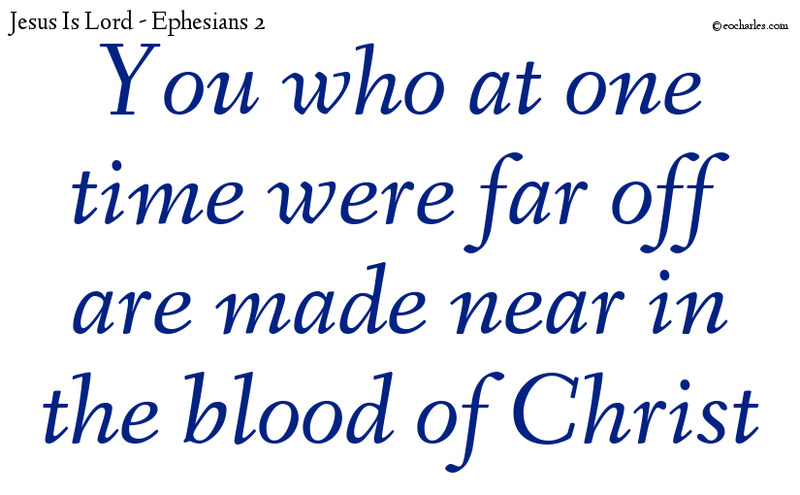 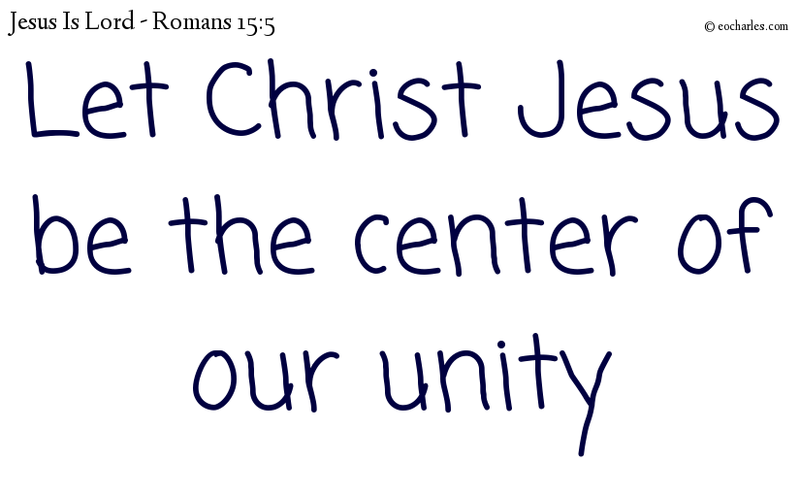 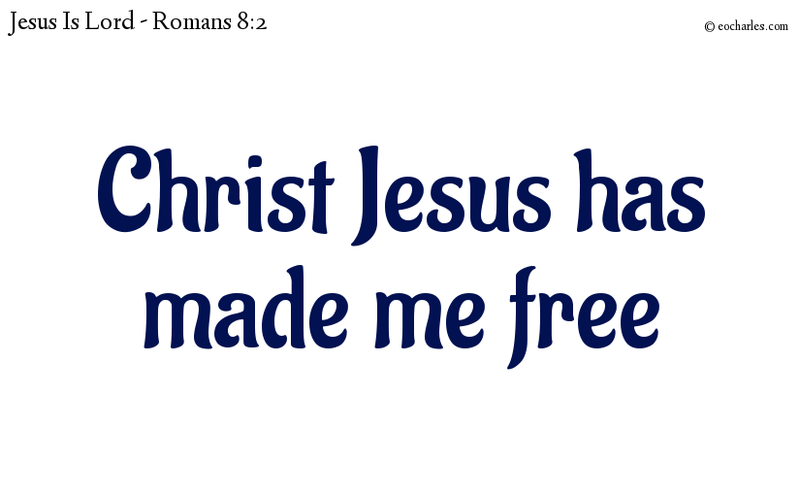 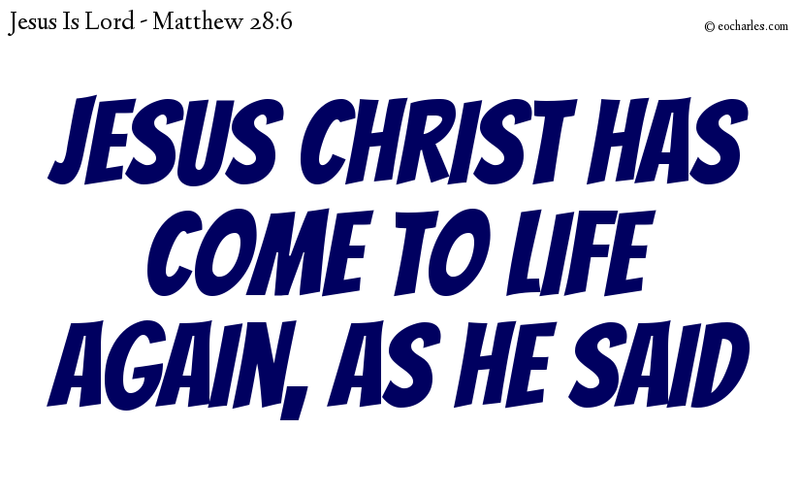 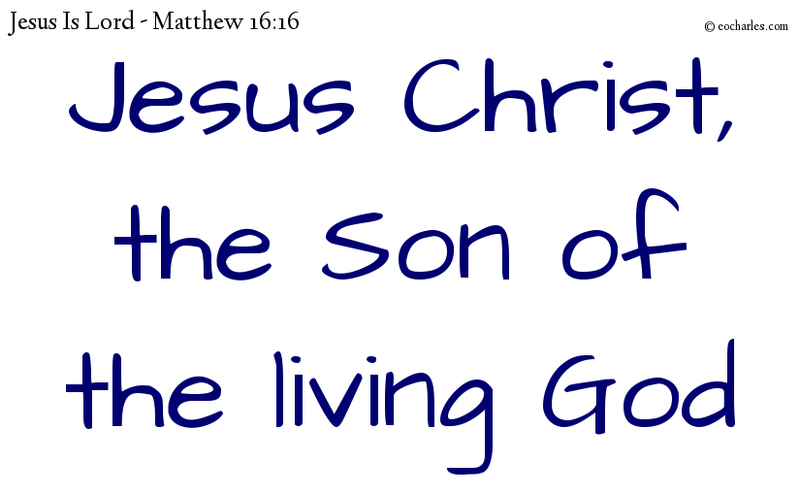 But now in Christ Jesus you who at one time were far off are made near in the blood of Christ. 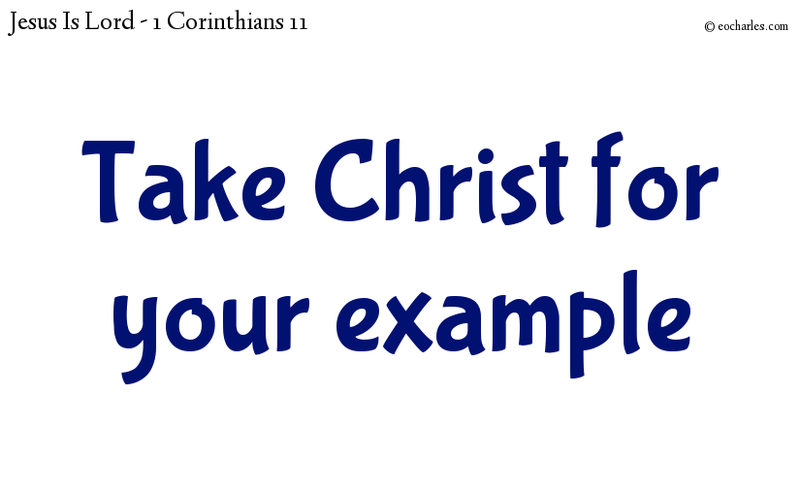 So take me for your example, even as I take Christ for mine. 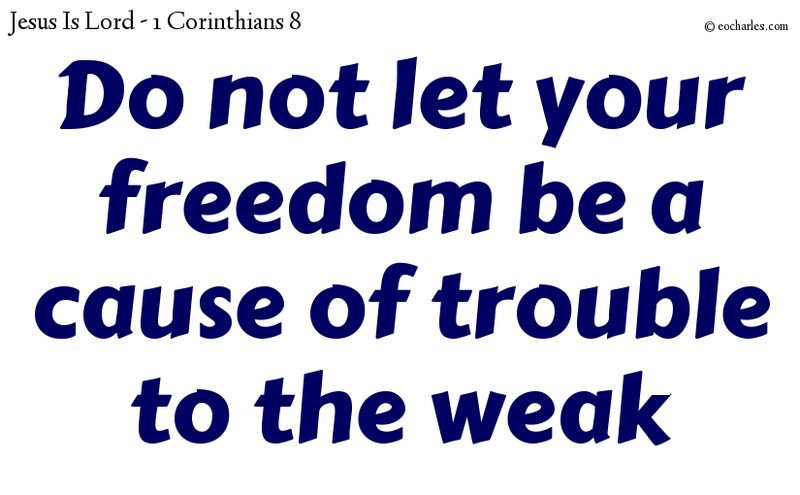 But take care that this power of yours does not give cause for trouble to the feeble.